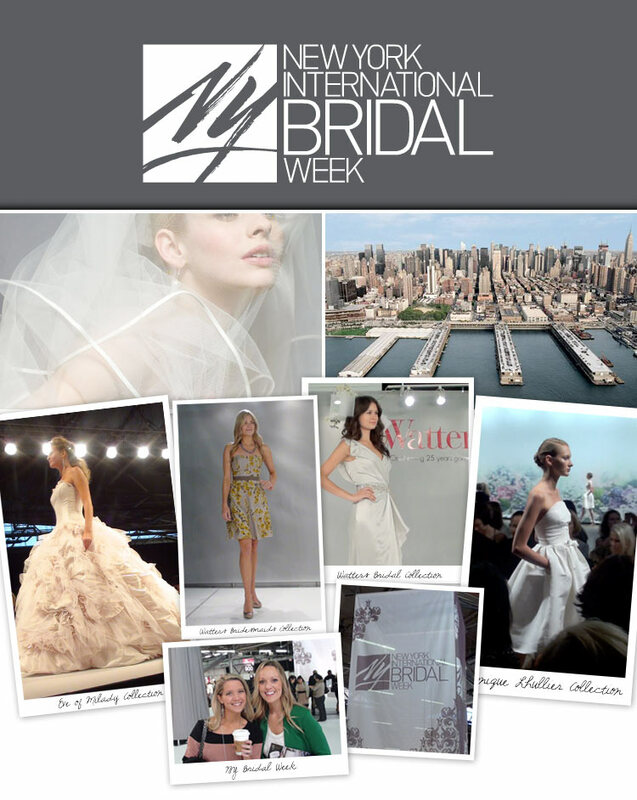 Bridal Fashion Week in NYC! Howdy! We’re home and honestly still a bit jet lagged from our trip to NYC for international bridal fashion week but still on a major high! A few from our team made the trip to see the newest designs released from bridal designers around the globe and we had such a blast literally running around the streets of NYC from one exquisite runway show to the next. We can’t wait to share it all with you! In the weeks ahead, we’ll be sharing exclusive footage from the runway of designs that’ll make you swoon, and we’ll give you the scoop on the local boutiques that you can visit to find each fabulous line. But, you’ll have to wait until early Spring to try most of these designs on yourself since these gowns just made their debut on the runway. It’ll be worth the wait though for sure, so if you’re an Oklahoma bride planning to wed next year, be sure to consider the gorgeous gowns we’ll be sharing and be one of the first brides to say I Do in one of these fab designs! Stay tuned! « Previous Post: Anniversaries, Giveaways and Sales – Oh My!